THE PERFECT GIFT for anyone who likes a glass of red. And a double gin. And a vodka shot. And a flaming tequila. And a candy floss caipirinha . . . and a small Bahama Mama. 'A good hangover should be a total mystery to you. How did this happen? Why do you feel so ill? 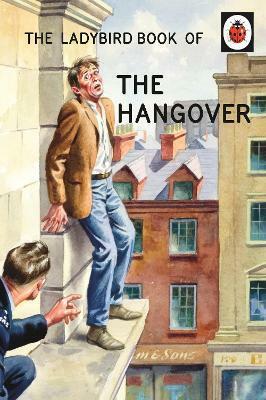 'What a confusing world it can seem with a hangover. Sit as still as you can. Do not attempt to make any decisions.